Today, almost every household has a washing machine to do their laundry. In today’s time, the modern families have a busy and hectic lifestyle and for them a washing machine is a basic necessity. These machines are a great boon in washing the clothes; keep it fresh and in top condition for long. While these machines make the household task quick and easy, they use gallons of water every day that go wasted. Not to mention, these machines also use-up a lot of energy. LG products are known to be innovative and loaded with high-tech features, their washing machines are no exception. The LG models have a very attractive design and they come in a variety of colors to suit the different needs of the consumers. Not to mention, they boast of innovative features and high energy ratings that guarantee the consumers full value for their money. Features like wrinkle free wash, hand wash, direct drive technology and digital display are exquisite features that no other brands offer. When it comes to best household appliances, Samsung would invariably make it to the list. The wide range of Samsung Washing Models is specially designed to suit the needs of the modern day consumers. Both its top loading models and front loading models are loaded with water and power saving features and are immensely popular among the Indian consumers. The unique feature of Samsung washing machine models is that they offer plenty of different washing modes for the users to suit their different washing needs. Lastly, Samsung models are quite affordable and yet guarantee powerful performance. 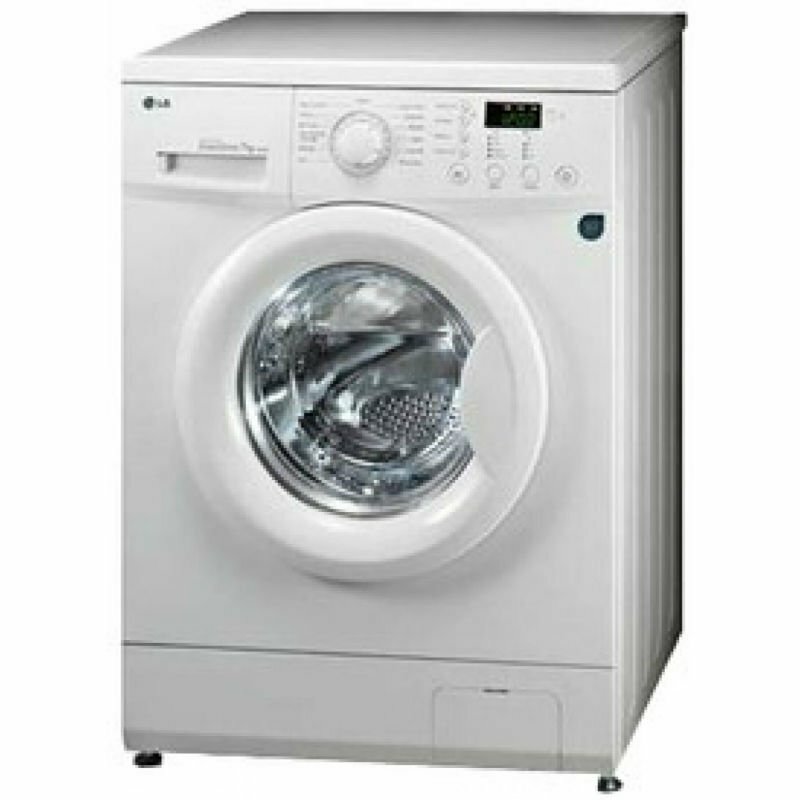 Videocon is one of the major players in the washing machine market in India. The brand has been around for a long time and it has a huge line of fully automatic and semi-automatic models. One of the key features and the main reason why this brand has been able to sustain for such a long time in the market is that it adapts well to the changing times and the needs of the customers. With the growing demand for energy efficient models, Videocon offers exactly what the customers want. Some of the Videocon models are known to reduce water usage up to 40% and reduce power consumption up to 50%.